Business success in our global, dynamic and competitive marketplace requires agile leaders who can skillfully lead through change, drive performance, and cultivate a people-first culture of engagement and accountability. 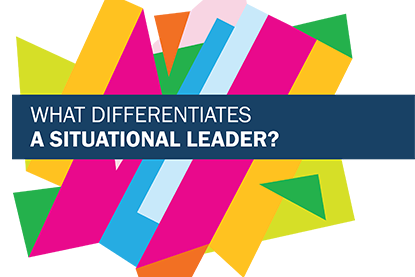 This article defines the attributes of Situational Leaders and how they provide the resiliency organizations need to survive in a world that will never stop changing. Please complete the form below to access the article.